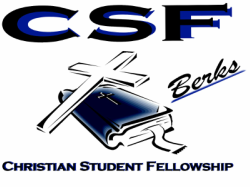 I have been serving in campus ministry with Christian Student Fellowship (CSF) at Penn State Berks since June, 2005. 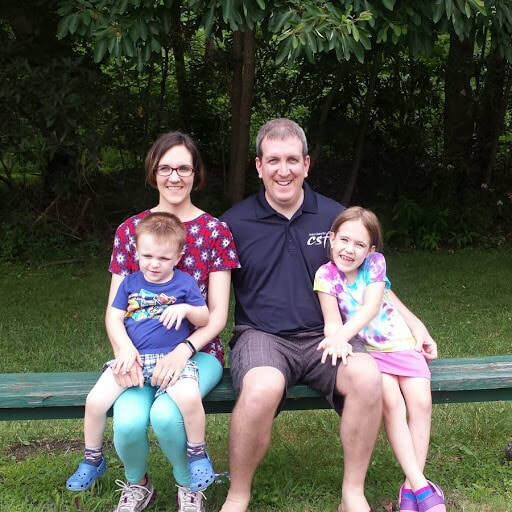 Before that I was a student at Penn State University and Lincoln Christian Seminary, serving in a few churches along the way (and getting ordained!). Working in campus ministry is amazing! I am ordained in the Christian Church/Church of Christ, a family of churches whose distinctive is to seek Christian unity (i.e. to be Christians only…of course, not the only Christians). CSF is affiliated with this heritage. I grew up in the Evangelical Congregational (EC) Church, a denomination that grew out of Methodists and the Holiness Movement. Until I left for college, this denomination was my greatest spiritual influence. Upon entering campus ministry I was commissioned as a missionary in the EC Church. Both of these traditions have shaped me and I am proud of my affiliation with each and their continued support of my ministry. You can learn more about these groups by following the links on the right side of the page. I can’t write an “about me” without mentioning my awesome wife Emily! We have been married since March 25, 2006. She is my best friend in the whole world and being able to share life with her is my greatest blessing. She teaches at Wilson High School. We have two children, Junia Elizabeth (6) and Elijah William (3). We also have a three legged American Eskimo dog named Skippy.